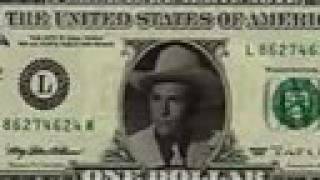 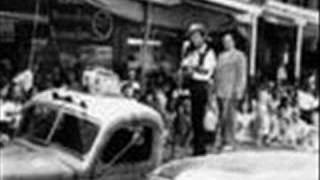 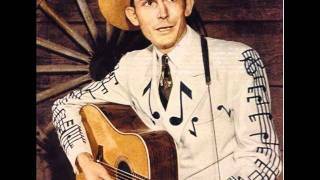 Hank Williams Sr - Pictures from Life's Other Side The Unreleased Recordings Disc 3 Country 2008. 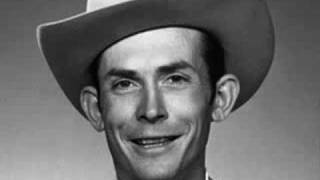 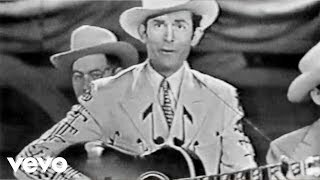 Hank Williams performing "Hey Good Lookin' " http://vevo.ly/RoW4Fb. 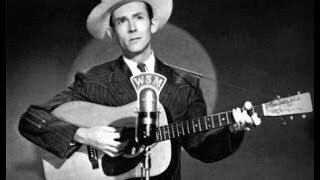 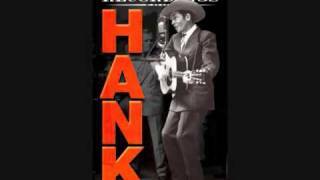 The Legend Lives Anew - Hank Williams And Strings (1966) I Don't Care If Tomorrow Never Comes A Picture From Life's Other Side. 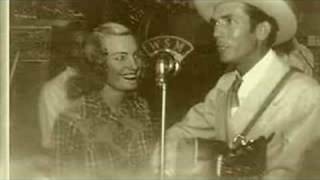 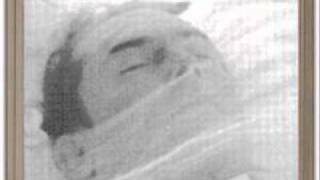 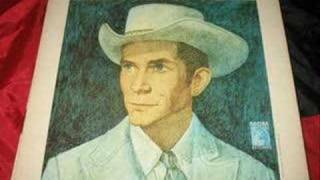 After Hank's death, on Jan.
Hank Williams "A Picture From Life's Other Side"
Howlin' at the Moon - Hank Williams Sr.
Hank Williams recorded Howlin' at the moon in 1951, along with I Can't Help It (If I'm Still in Love with You). 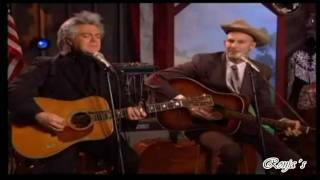 Howlin' at the Moon reached #3 in country charts. 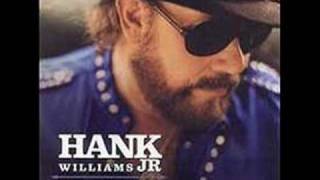 Some very nice pics of Hank Jr.